Our next Sydney Baby Shower High Tea is all sold out but you can still “join us” at the event on Facebook. This Sunday, 28 June you will be showered with lots of exclusive offers thanks to our baby shower sponsors. Check out Babyology’s Facebook page between 12pm until 5pm where we announce all the details and special offers as the event takes place. 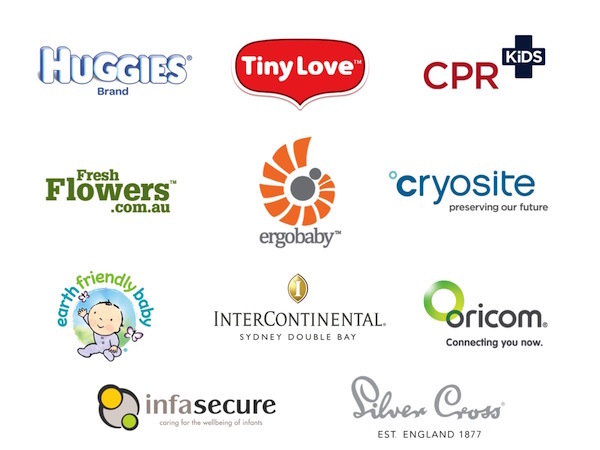 Look out for offers, discounts and messages from Silver Cross, Huggies Nappies and Baby Wipes, InfaSecure, Ergobaby, Oricom, Tiny Love, Earth Friendly Baby, CPR Kids, Cryosite, freshflowers.com.au and our venue host InterContinental Sydney Double Bay. See you in just a few more sleeps.